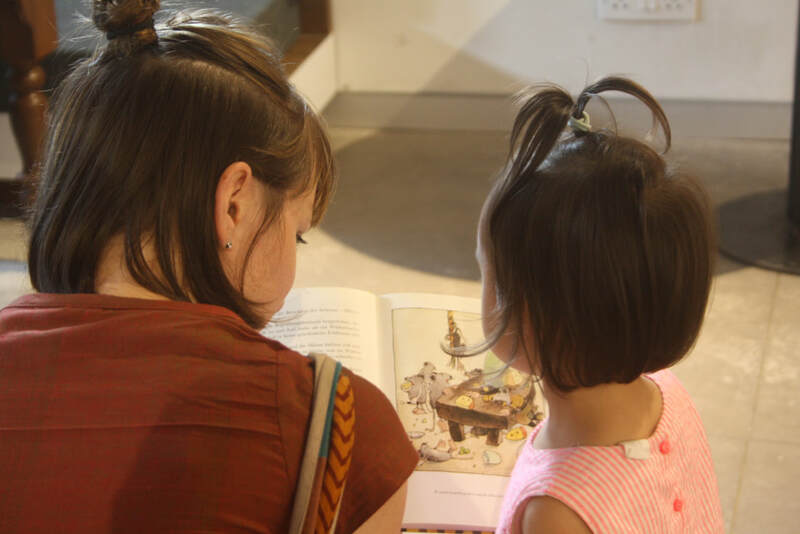 We are delighted to be back at Goethe-Insitute / Max Mueller Bhavan Kolkata with the second edition of Arts For Juniors, an initiative for children to engage, discover and explore the world of art, music and books through a range of diverse, exciting activities for ages 8 to 12. ​*All sessions will be held in English, at the MMB library from 11 am to 1 pm. Giving children the opportunity to engage with some of Germany’s best-loved children’s books through readings, discussions, films and activities. A fantastic opportunity for children to explore different artists, styles, methods, material and create their own artwork inspired by the artists’ works. Inviting children to immerse themselves in the world of western classical music - playfully discover about different musicians and their lives and listen to their works.